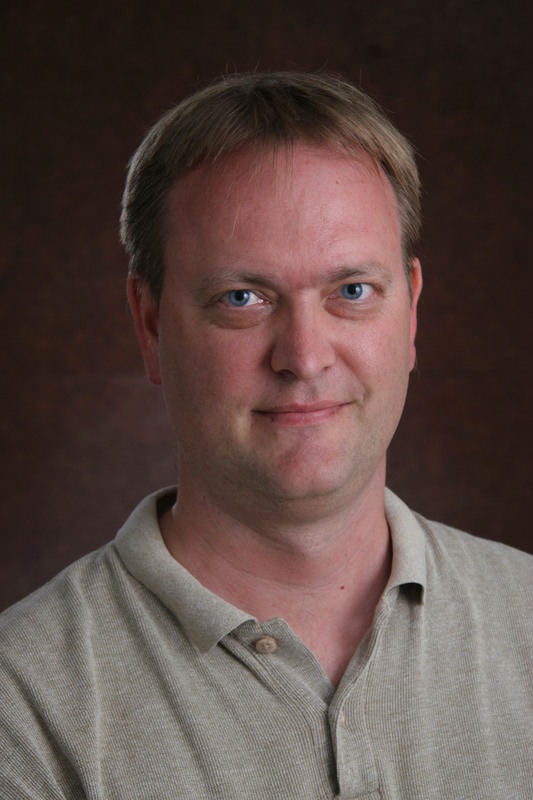 Marcus Herrmann’s CAREER proposal “A Numerical Laboratory for Immiscible Interface Dynamics” will be funded by the National Science Foundation. His CAREER proposal aims to develop a “numerical laboratory,” i.e., a complete, computational framework for modeling the interaction of immiscible fluid interfaces in complex geometries. One of the major impacts of his CAREER research will be to accomplish a goal that is today simply out of reach: prediction of the entire atomization process in a realistic, complex, next generation gas turbine fuel injector under realistic operating conditions. The education plan that Marcus proposed will target sixth graders in a Title I elementary school and be collaboratively developed in a way that will not only allow it to be sustained far beyond the period of CAREER support, but is also intended to be scaled out to schools across Arizona. The Ph.D. student supported on the CAREER funds will also be part of the Engineering Education concentration in the mechanical/aerospace engineering Ph.D. programs.